Most alcohol-free beers mimic the real deal almost to perfection, minus the buzz and substituent hangover, which makes them a bit problematic to drink in places where alcohol consumption is frowned upon, like the workplace. But thank to Suntory’s new clear beer, people will just think you’re drinking water. 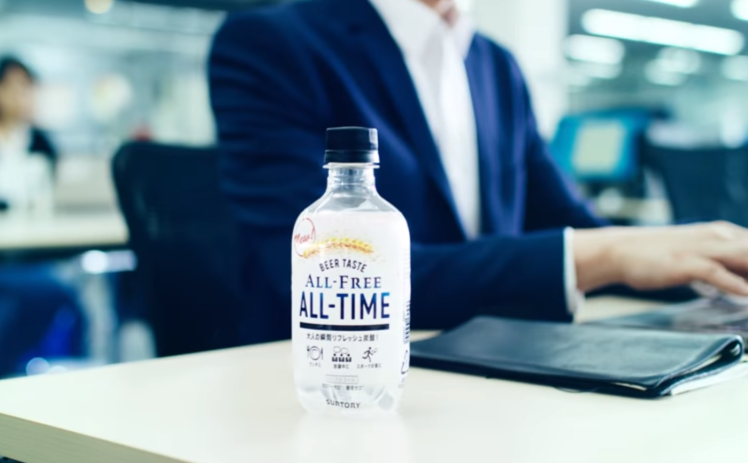 All Free All Time is a zero-alcohol, zero-calorie beer designed to protect consumers from judgmental attention from bosses coworkers and clients at the workplace. It is completely clear and comes packaged in small plastic bottles which make it look more like a bottle of water than beer. 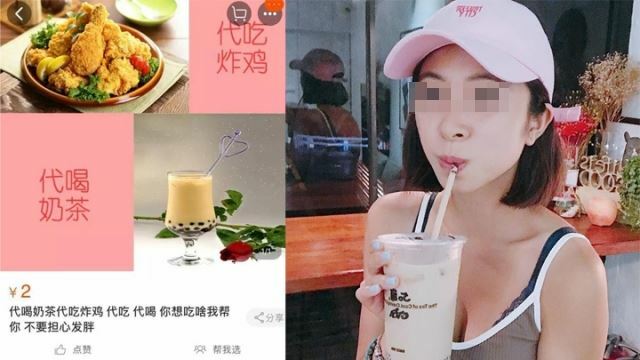 You can take a sip at your desk, while working, or in a meeting, without worrying about attracting unwanted attention to yourself.